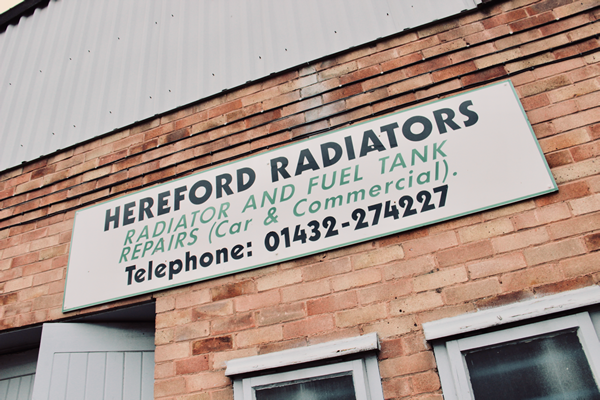 We are a family-run business and we have 37 years in the motor trade. That gives us the knowledge and experience to deal with all types of car and commercial vehicle radiator, fuel tank, oil cooler and motor cycle radiator repairs. Items not available from our extensive stock can usually be delivered next day.